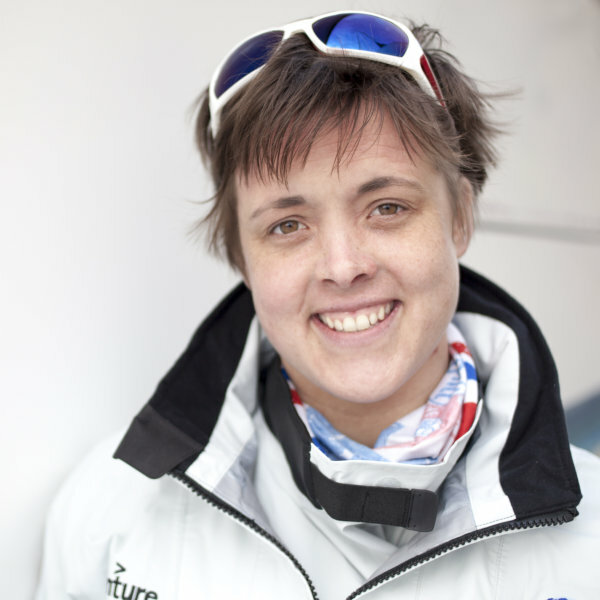 In April 2011, local adventurer Sarah Outen set off in her kayak from Tower Bridge for France. 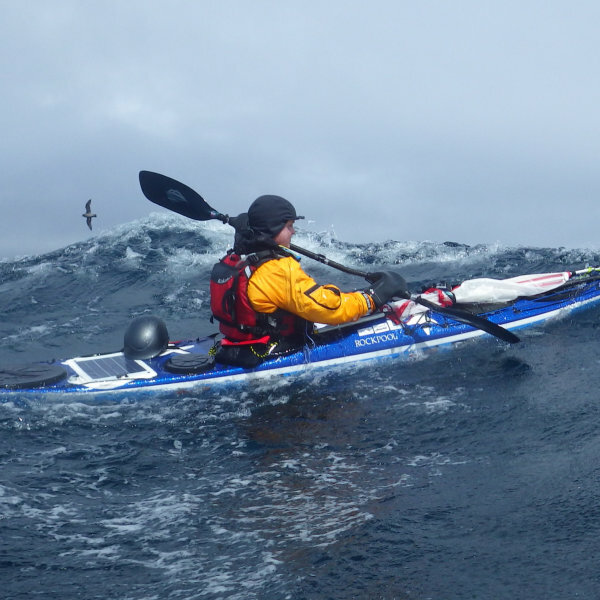 Her aim was simple: to circle the globe entirely under her own steam – cycling, kayaking and rowing across Europe, Asia, the Pacific, North America, the Atlantic and eventually home. Four and a half years later Sarah paddled back under Tower Bridge. In that time she’d cycled across three continents, been plucked from the Pacific ocean amid tropical storm Mawar and kayaked 1500 miles along the treacherous Aleutian Island chain. The lecture starts at 7.30PM with venue doors opening at 7PM. You can expect Sarah’s talk to last for a little over one hour with the chance for some audience questions at the end.